My 11 years old son with mild autism, a grade 4 student po sa regular school ay biglang ayaw ng pumasok sa school. Nag regress po ang behavior nya, naging mainitin ang ulo. Ok lang po ba na pagpahingahin ko muna sya at next year na lang uli pumasok? Sabi po ng Developmental Pediatrician nya ay na burn out na po sa academics at dapat ibalik sa SPED school. --- Leilani T.
At age 11, your son is entering the adolescent stage where hormonal changes can make a person's behaviors erratic and make self-regulation more difficult. I would agree with the Developmental Pediatrician's recommendation that it may be better to ease off on the academic pressures at this point and focus on development of social skills, skills along your son's area(s) of interest, and functional vocational, daily living skills. If there is a progressive school in your area willing to make accommodations for his needs then that would be a much better option than stopping school altogether. This is a crucial period where he needs the most guidance rather than more idle time where he learns nothing. My son is now 4 years old, he has ASD and we already did the OT and ST, since he’s now in school, the problem now is he is easily get irritated when we trying to stop him from what he is doing, also sometimes can hurt his classmate and usually lay on the floor and do tantrums. What therapy do you recommend? His teacher told us to do ABA, will this help him improve? --- Vivian L.
Just because child is now in school, it does not mean he no longer needs OT & Speech therapy. Applied behavior analysis/ behavior modification techniques will certainly help especially when strategy is consistently implemented by all persons (especially parents & caregivers) and in all environments the child is in. How effective and how does GFCF diet help a child with autism? I’ve read a lot about it but my son's Developmental Pediatrician did not recommend it as according to her it might limit the nutrition my son can get from a normal diet. I also asked his occupational therapist about it and she said its effect varies depending on the patient. She has a patient who has acted good with the diet but there are also some who showed frequent tantrums after starting the diet. --- Celina DG. Defer to devped recommendations. GFCF is not for everyone. There are criteria which could indicate child would benefit from GFCF. Perhaps child does not have these indicators. 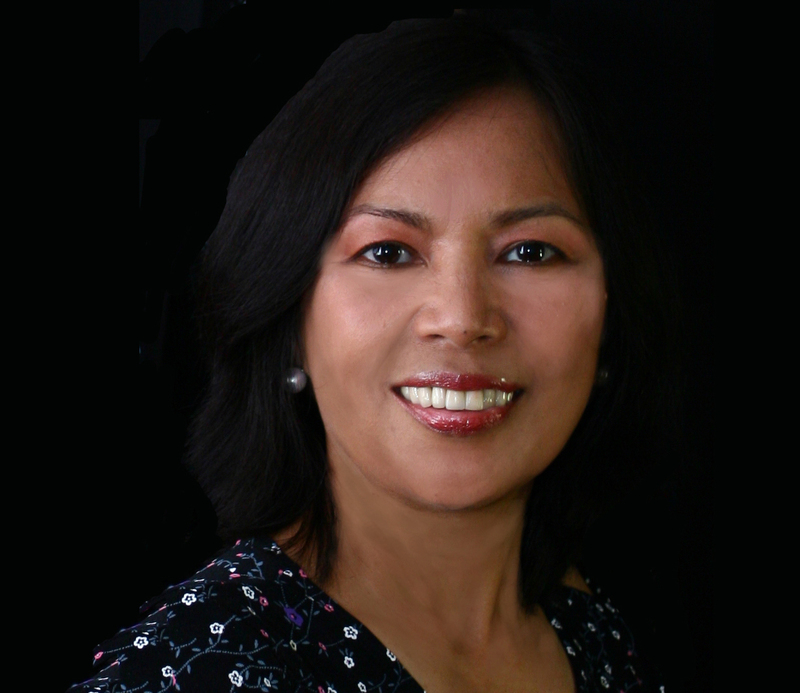 Cecilia Sicam is one of the 11 original founders of the Autism Society Philippines. She has served ASP in many capacities, as President from 2000 to 2004; and as its current Vice President. 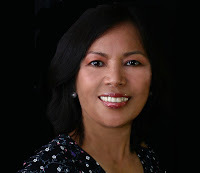 Inspired by her PWA son Likas, Ces has been instrumental in the founding of Professionals for Autism Foundation, Inc., Center for Autism and Related Disorders, the Philippine Association for Behavioral Analysis, and Bridges Foundation where she is currently its Directress. She taught SpEd for three years at Santa Clara, California; and came back to serve Filipino children with special needs.